Is a performance based class designed to give beginning musicians a taste of what it takes to put together a band, reherse songs and prepair for a "gig". 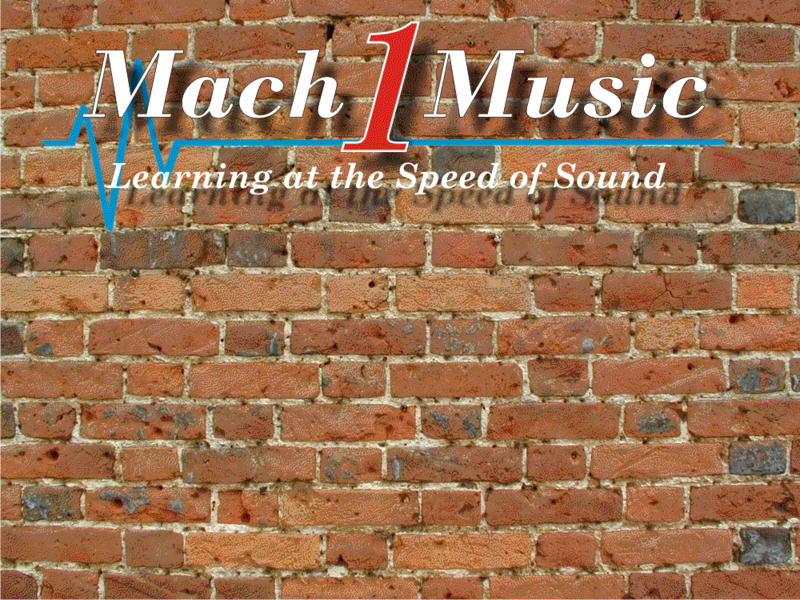 This two hour introductory course deals with Time in music. From beat values, tempo, meter, time signatures (simple, compound, and asymmetrical). Polymeter and polyrythms are also discussed. Two hour introductory discussing the concept of Modes. Musical examples from popular music and exercises on how to practice using modes creatively. Basic music theory highly recommended. Prerequisite two the ten week couse. Styles classes are designed to give a brief, but in deph look into the techniques and artistry of some of todays most influencial musicians. Each clinic will last two hours. This is a two hour look into how Jimi Hendrix changed electric rock and blues guitar forever. This class will cover chord voicings, rhythm, use of effects, and some of Jimi's most memoably moments. With written examples included. Two hour clinic covering who some call the second coming of Jimi, this class will cover chord voicings, rhythm, rifffs, fills, and solos that made Stevie one of the greatest blues/rock players. Two hour clinic covering some of the many techniques of one of the most influencial guitarists ever. The clinic will explore Steve's quirky, and unique ways of sliding, bending, whammy bar, wah-wah, and two hand taping techniques. Also some solo highlights as well as chord voicings, and rhythmic ideas. Musical examples included. Performance clinics are geared towards more specific areas; focusing on the fundimental aspects of that technique and also giving conceptual and out of the box ideas on how to apply the concepts learned. Many of the performance clinics are a sample of a larger, more in depth course covering that topic. It may be a good idea to attend a clinic before commiting to a ten week course. Basic knowledge of music theory is recommended. This is a two hour introduction course to the art of finger picking. At the start of this class, you will learn basic techniques and patterns used by many guitarists from classical to country, and everything in between. There will be written musical examples for the student to take and develope thier skills. This two hour course covers many basic elements of slide guitar. From choosing a slide to what fingers you use, the student will learn popular slide tunings, with song examples, and also scale patterns. Two hour introductory to the pentatonic scale. The student will learn basic finger patterns in a few keys, explore major and minor pentatonic with written musical examples of uses of patterns from some of todays top guitarists: Jimi Hendrix, Eric Clapton, Zakk Wylde, etc. A continuation of Pentatonic 101 with further exploration into other scale forms. Greater detail into conceptual uses including the blues scale, such as superimposing over different chords. Two hour introduction into arpeggios. From basic triad shapes, to 3 octave triads, and 7th chords. Excersises to practice diatonic patterns. Conceptual ideas on how to use arpeggios in improvisation. Written musical examples included. A contunuation of 101 with with greater focus on more advanced concepts such as superimposing over different chords, and covering chord changes. Musical examples included.